experience in terms of food, beverage and service. Joël Robuchon The most influential French chef of the haute cuisine who was awarded in 1976 « Meilleur Ouvrier de France » (Best Craftsmanship of France), then in 1987 « Chef de l’année » (Chef of the Year), then in 1990 « Cuisinier du siècle » (Chef of the Century). As of today, he has already been the milestone of starred chefs in the world. Mr. Robuchon was instrumental in leading French haute cuisine and twisted the classic luxury French restaurants into an innovative version of cooking. He elaborated a new original concept of restaurant to bring his 'cuisine’ in front of the guests, a 'cuisine' of quality products offered in a spirit of conviviality. Joël Robuchon is one of the most awarded chefs in the world and won a total of 26 Michelin stars in 2016, including four locations achieved its ultimate awards — 3 stars. Executive Chef Chef Charles Fourreau developed his passion for the art of food from the age of 15, which gave him the chance to join Joël Robuchon when he was only 19. 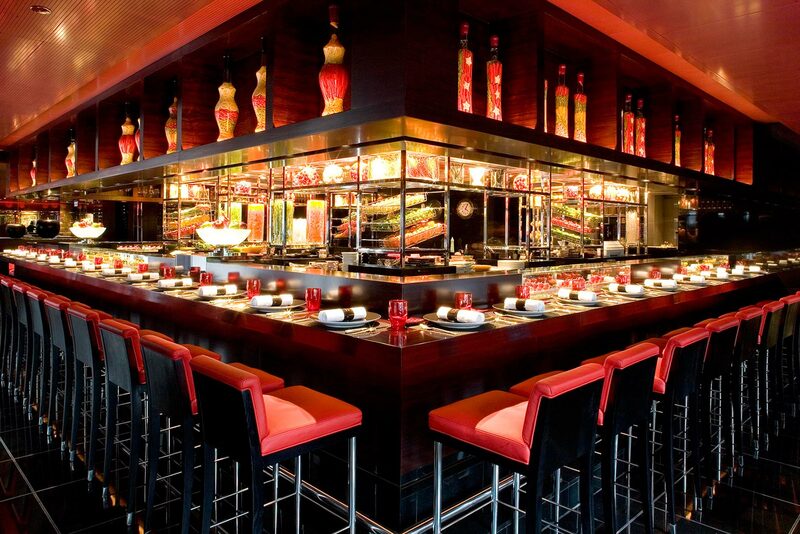 He was thought highly by Mr. Robuchon due to his relentless perfectionism passion and strong passion for gastronomy. 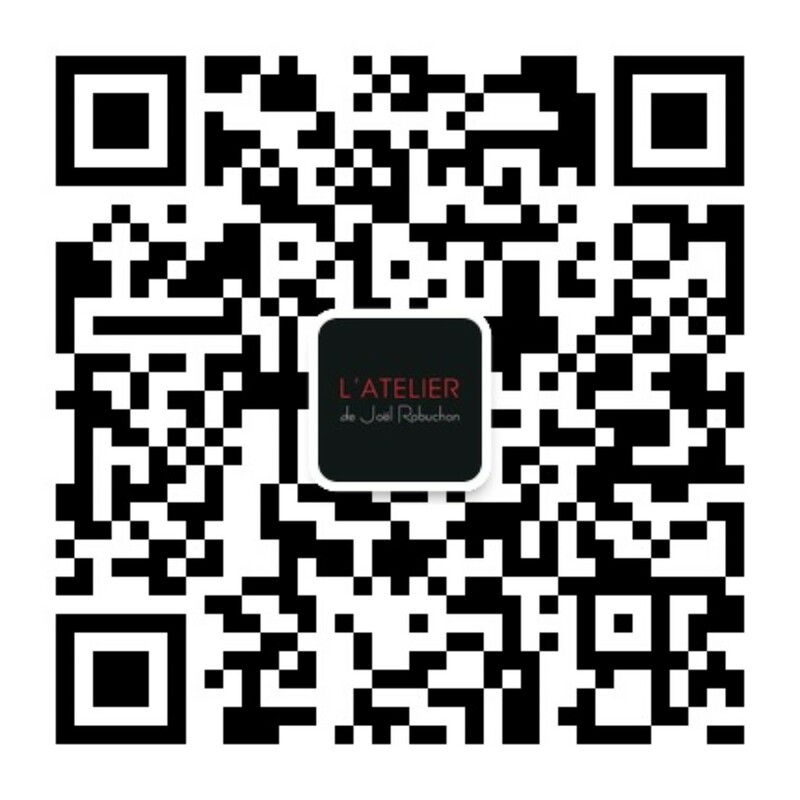 Before join Joël Robuchon Shanghai, Chef Charles used to work for culinary laboratory by Joël Robuchon in Paris for five years. 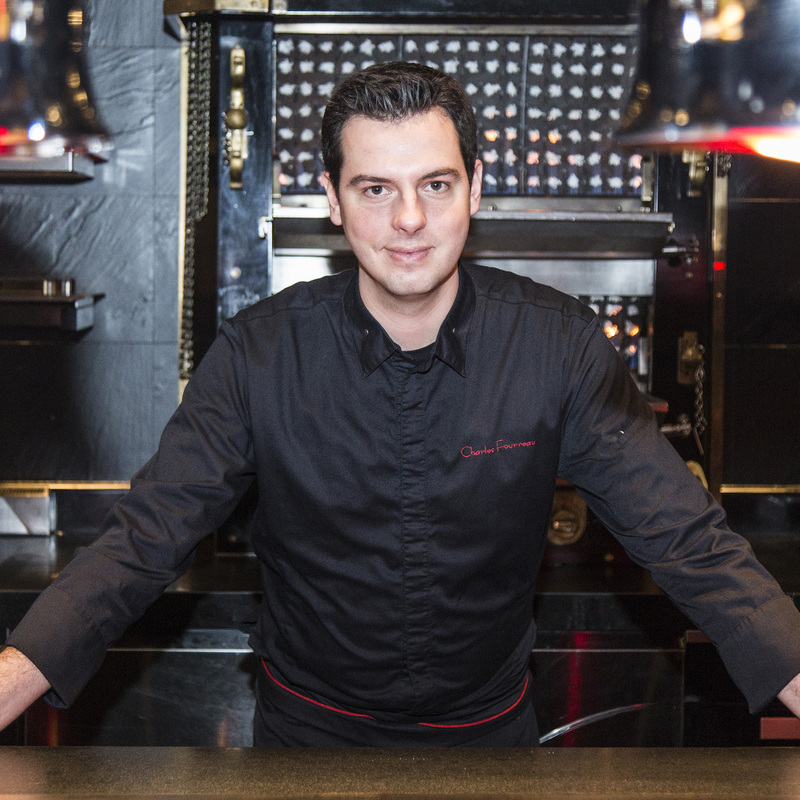 Now Charles is officially appointed as Executive Chef of Joël Robuchon China. Bakery Chef Native from Japan and used to work in Japan, the United States and Hong Kong. 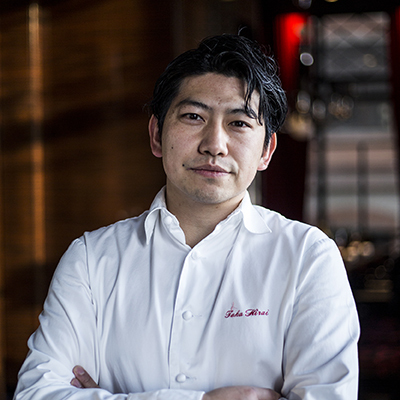 Chef Takahito Hirai combines the Western and Eastern craftsmanship of bakery to present his creations to the guests. He has served for several Michelin restaurants and is experienced in bakery and management. 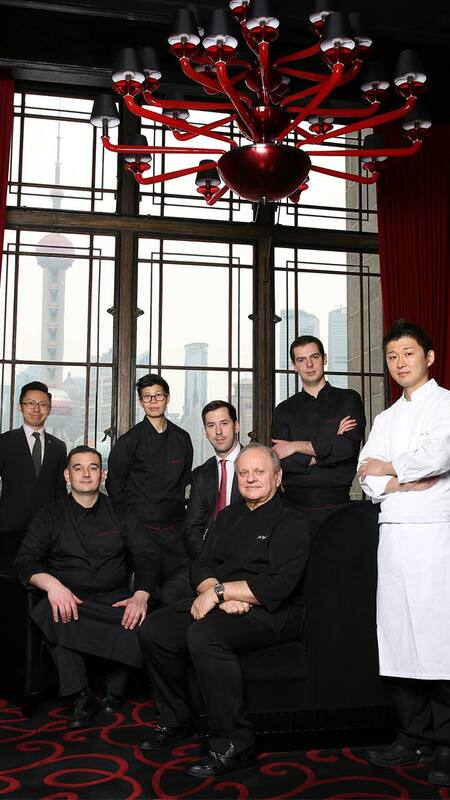 Now he moves to Joël Robuchon Shanghai leading a team of 11 bakery chefs. Pastry Chef Signed up for the professional pastry training in Japan, Chef Weekie Lee joined L’Atelier de Joël Robuchon Hong Kong in 2008 and rose through the ranks. 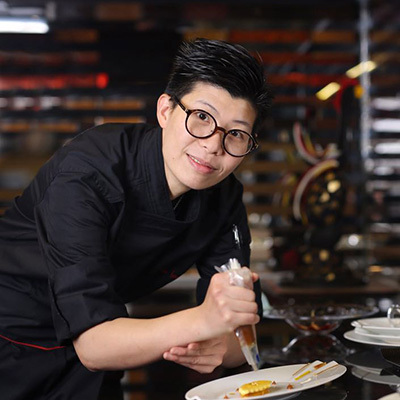 Known for her artistic flair and mastery of her craft, Chef Weekie has been appointed as the pastry chef of Joël Robuchon Shanghai. Personality A professional team inherited from Mr. Robuchon’s spirits and perfectionism is leading L’Atelier de Joël Robuchon Shanghai to offer the unique dining experience in terms of food, beverage and service.